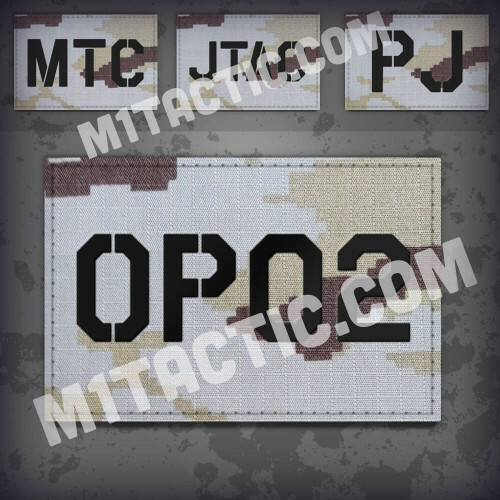 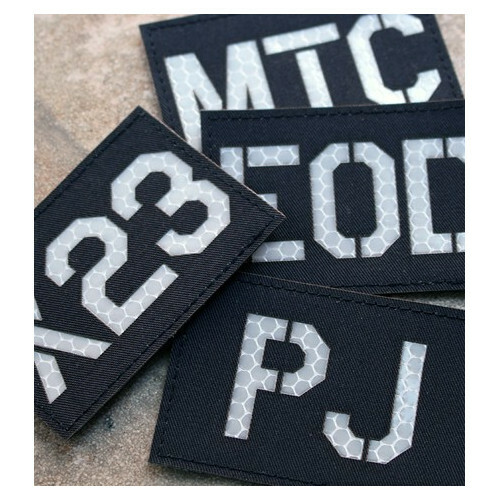 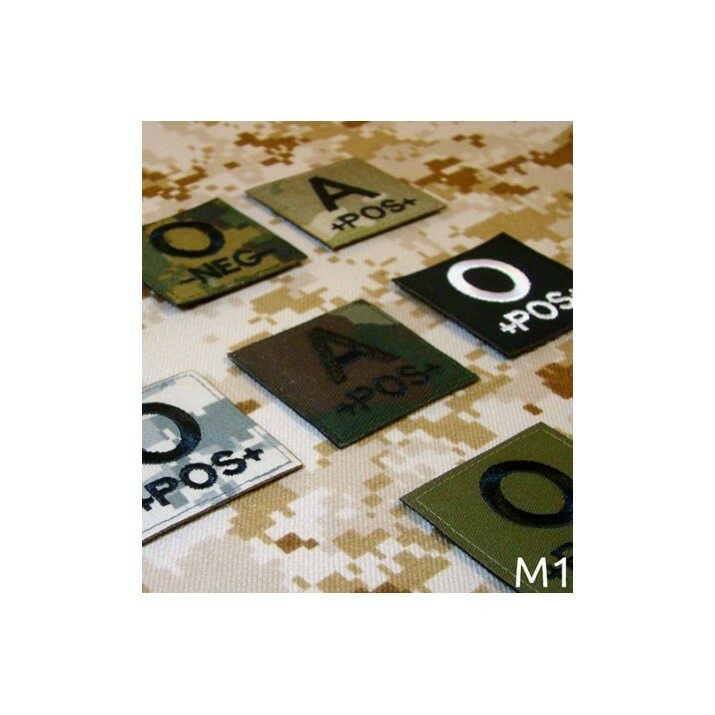 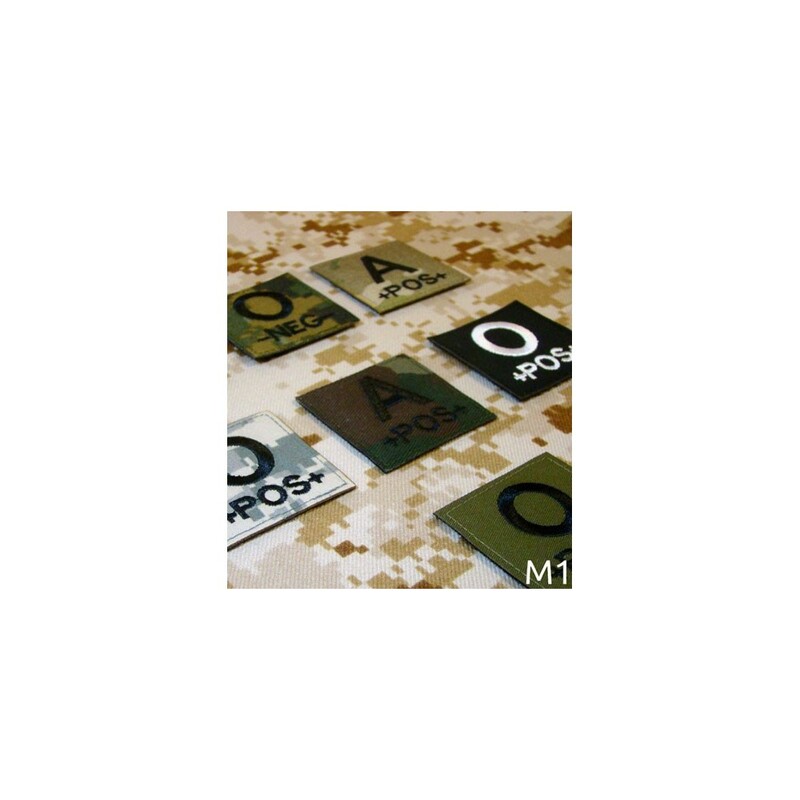 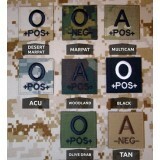 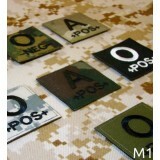 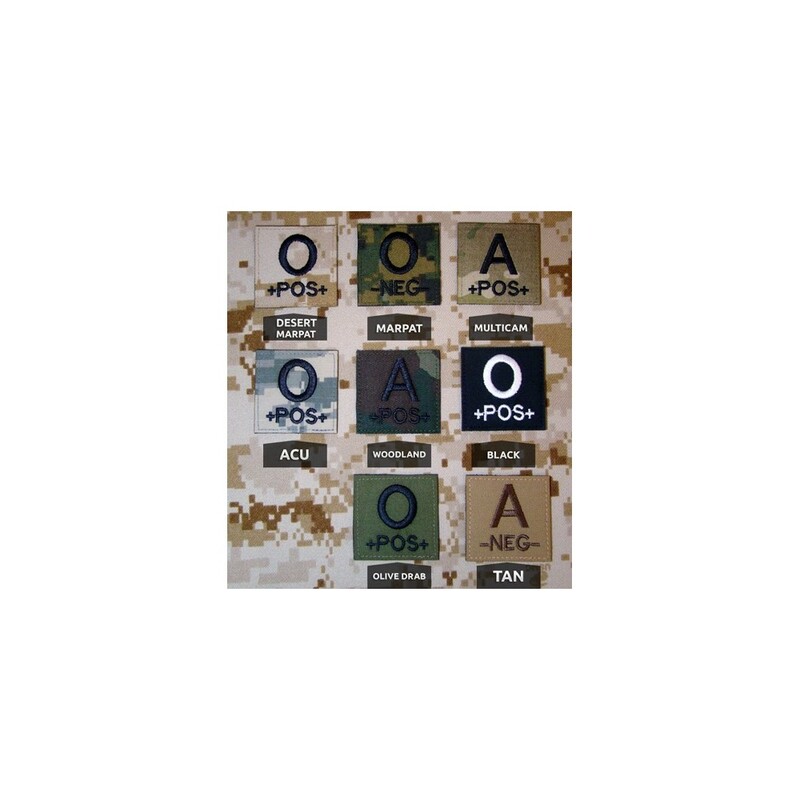 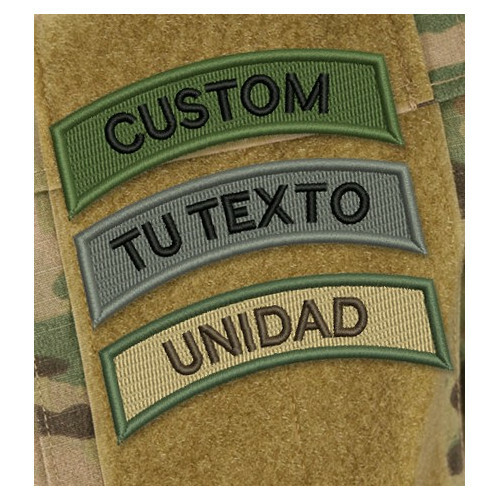 Embroidered blood types patches in different camouflages. 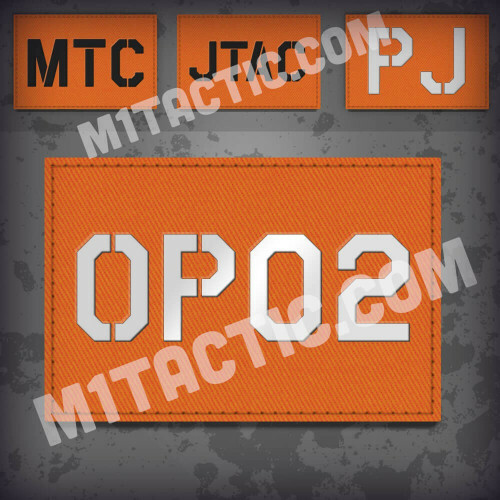 2" high x 2" wide. 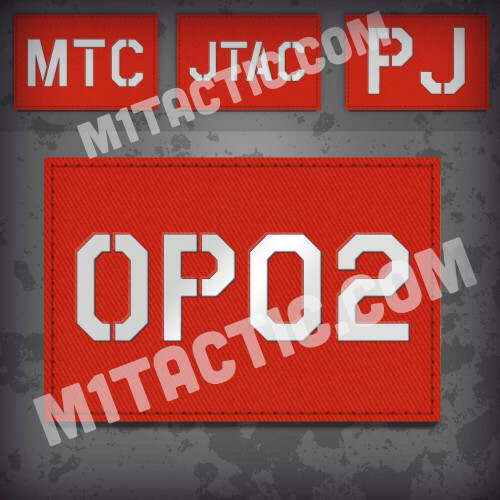 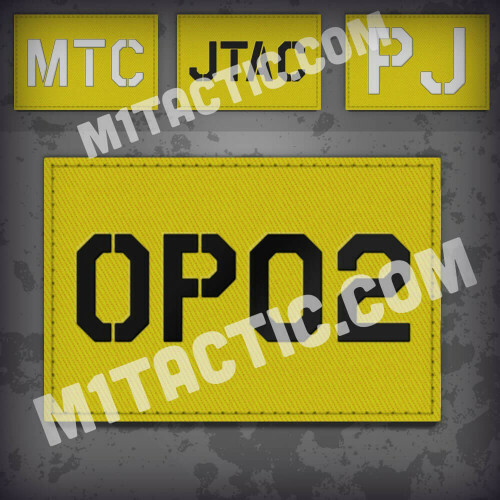 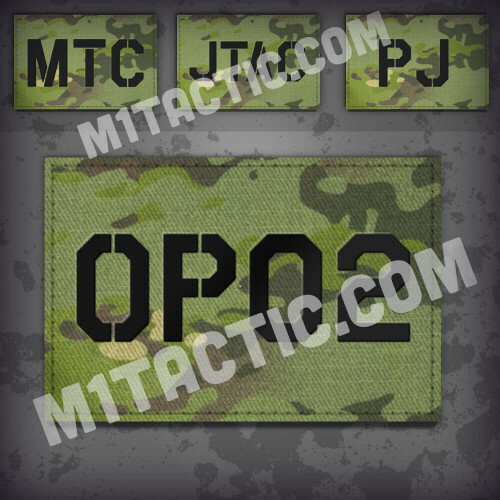 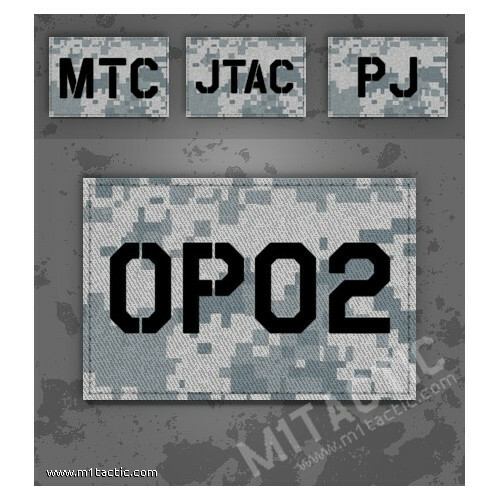 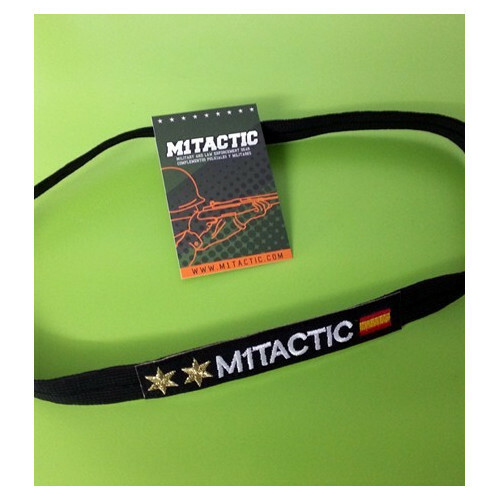 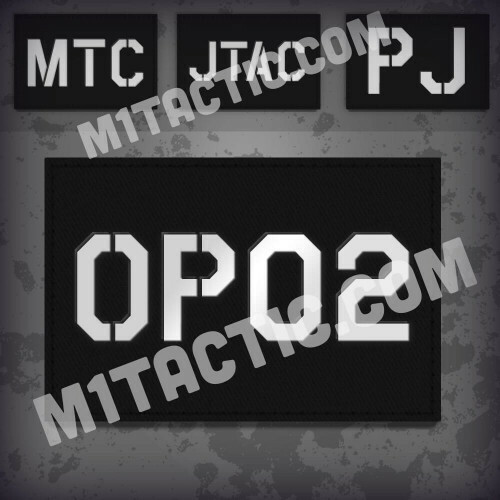 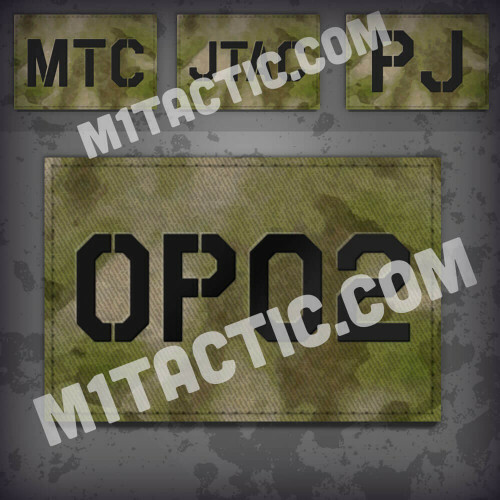 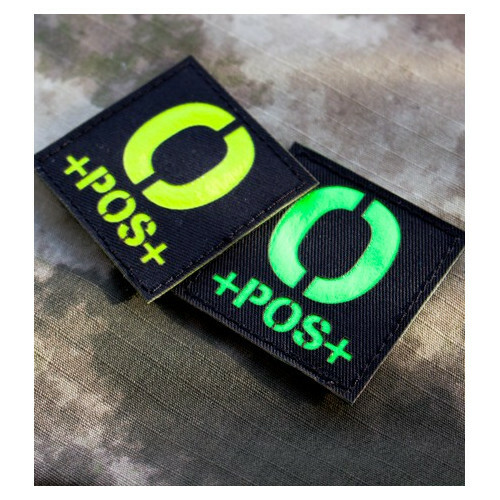 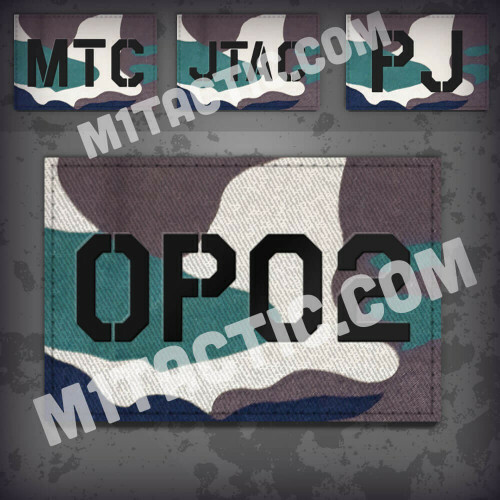 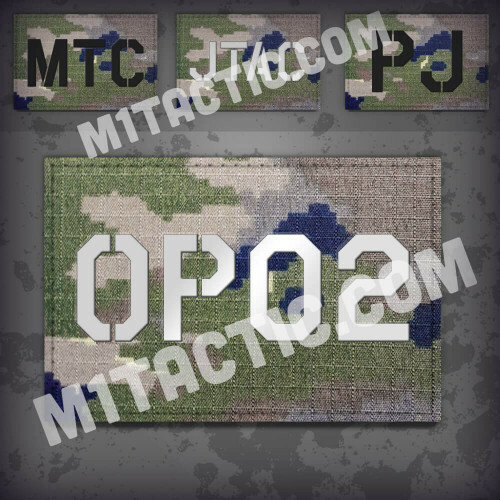 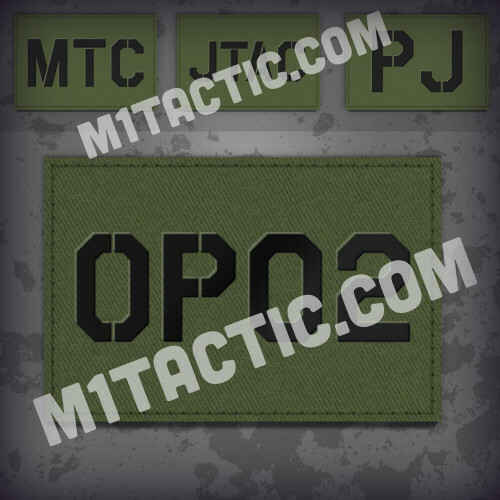 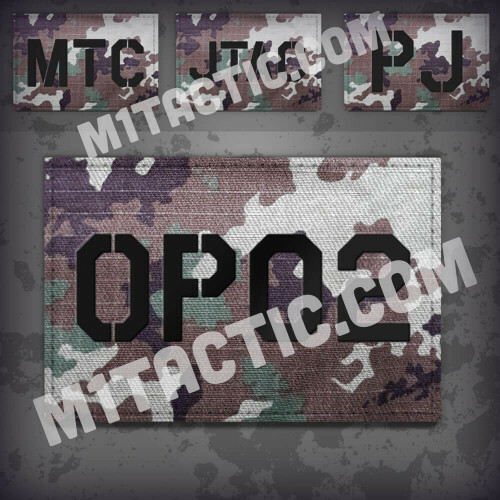 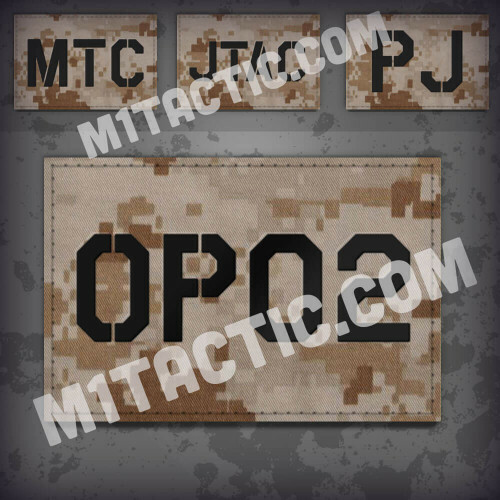 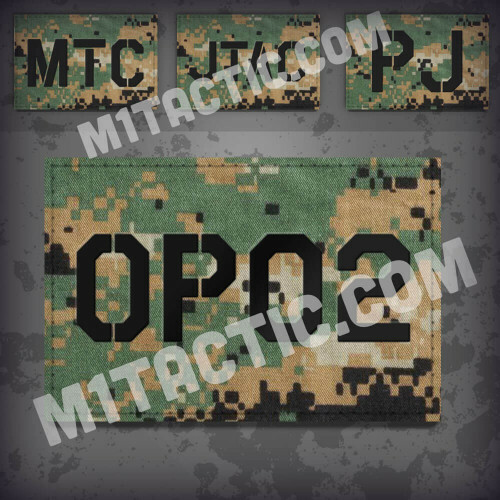 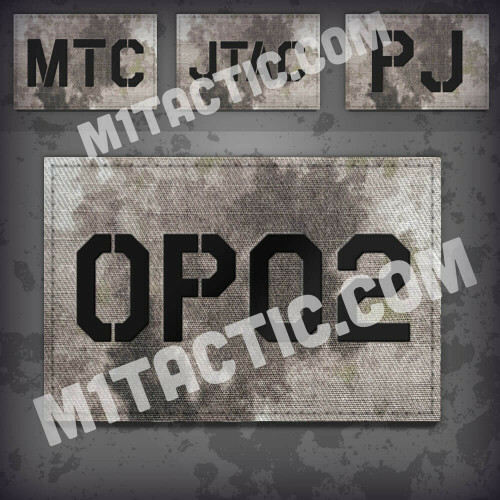 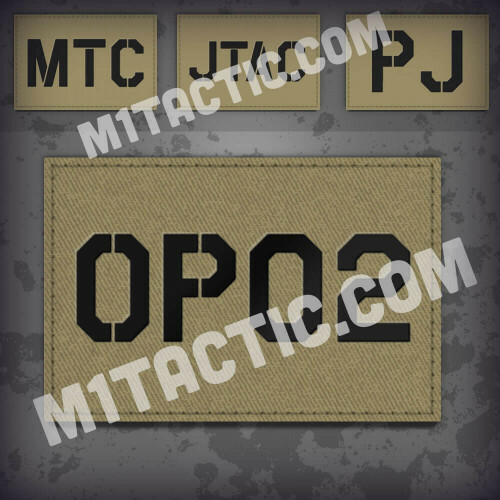 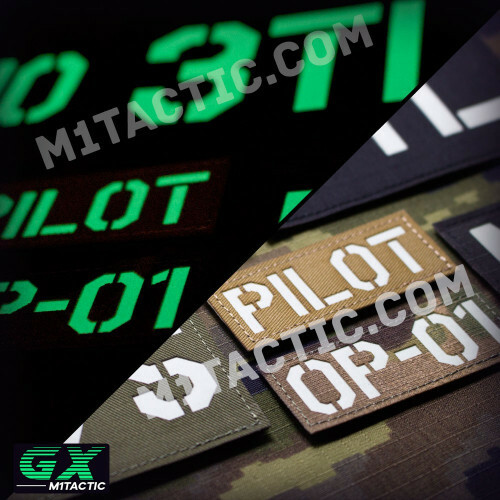 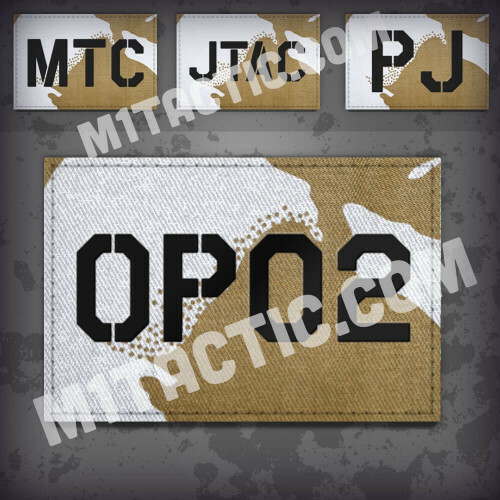 Can be bought w/ or without backed velcro material so it can be affixed in your favourite tactical gear, like backpack, bdu or cap.